I have an amazing bottlenose dolphin encounter to share with you. This video is just 18 seconds long. First please read, the video link is at the foot of the post. I followed a very small (approx. 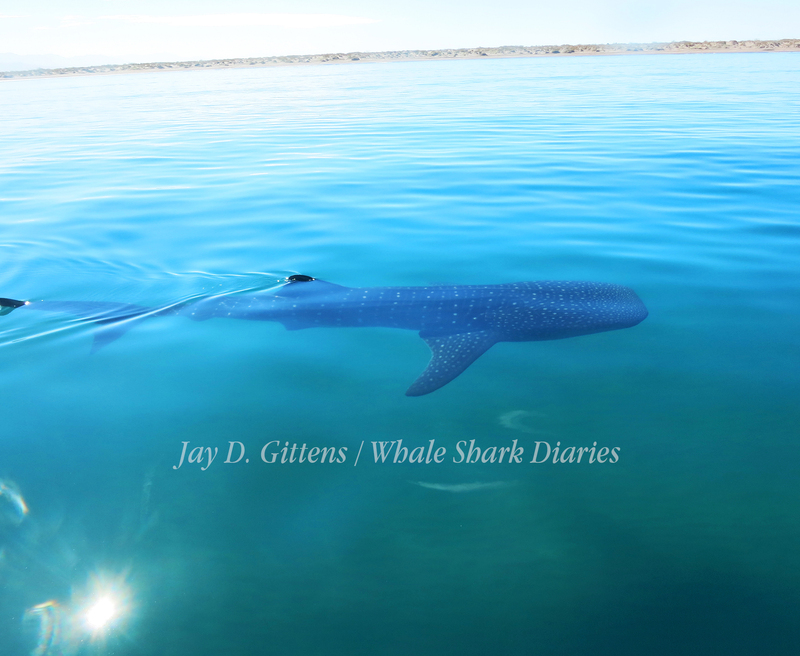 2 metre), shy juvenile whale shark into the shallows before losing sight of it. Suddenly I could hear the clicks and calls of dolphins very closeby. Then this happened! First I thought it was aggression or a warning but after establishing eye contact with the animal, it appeared to be playing. It swam close a few times before and after, clicking and squeaking at me, establishing and maintaining eye contact on each pass. So amazing. 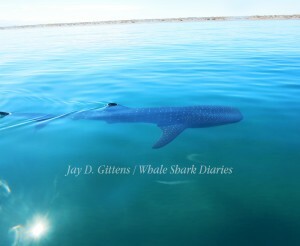 This entry was posted in Uncategorized and tagged bottlenose dolphin, dolphin. Bookmark the permalink.